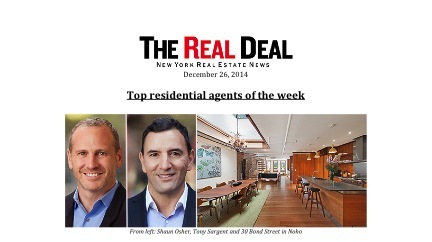 For the week of December 26, 2014, The Real Deal ranked CORE’s CEO, Shaun Osher and me as one of top 5 agents of the week for our sale of our 30 Bond Street, Penthouse at $5,350,000. We were #5 for the week. 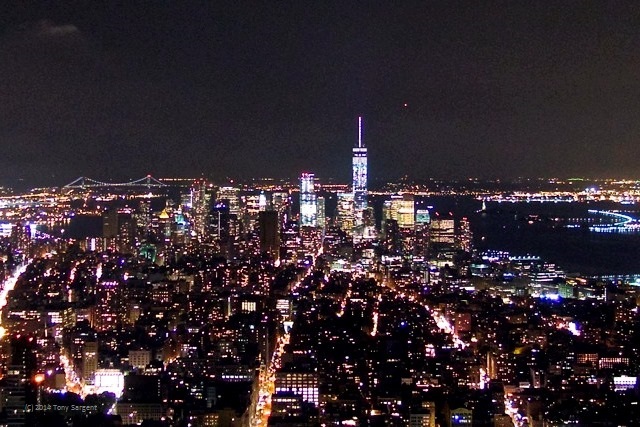 We worked together closely to create engaging marketing and press, outreach to the luxury broker community and worked hard to get every client into the home and find the best buyer for the coop and owners. 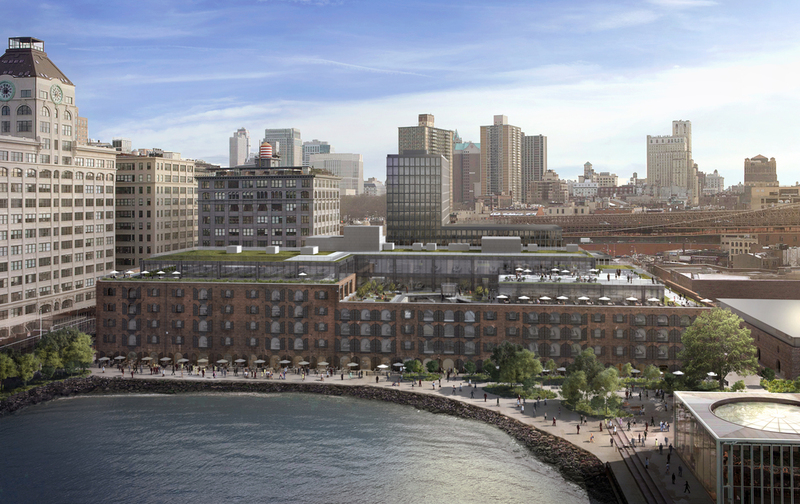 We ultimately set a record price for the 30 Bond Street and Noho coops. Inspired and proud to be a part of the CORE Team and a trusted agent Shaun and our clients can count on.